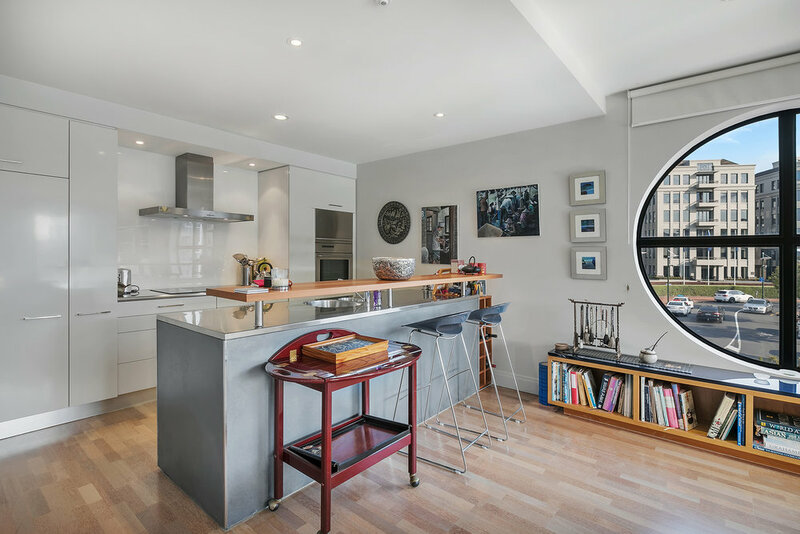 A beautifully appointed two bedroom apartment in the West block of Latitude 37, you will be dazzled from the moment you enter and notice the stunning masterpiece that the current owners have created. A perfectly positioned corner unit, there's more glass than wall with open plan layout and waterfront balcony. 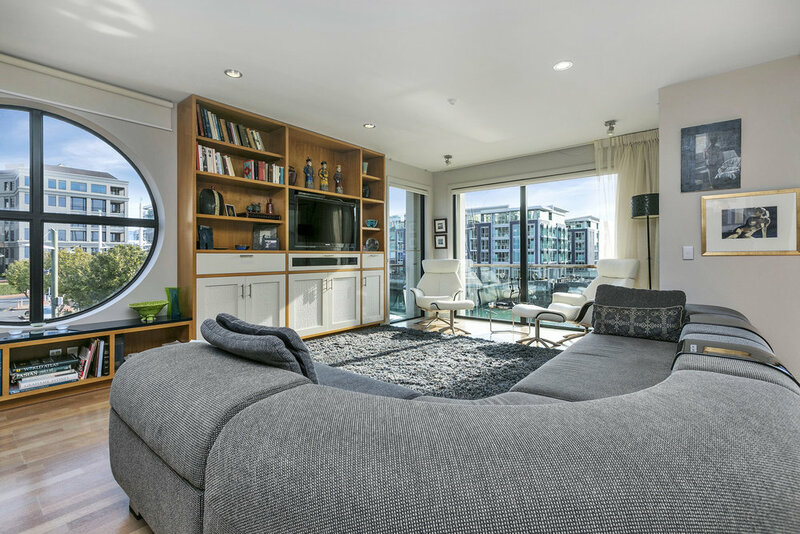 You'll notice the light and bright, airy feeling with the Westerly aspect and views across the marina, sail boats and sunsets, bars and restaurants, and the buzzing Wynyard Quarter is a leisurely walk around the marina. A well appointed kitchen with separate dining and lounge area that has been cleverly extended to create a larger living area. The master bedroom has also been extend to make a huge bedroom with custom made wardrobes with a hidden study. 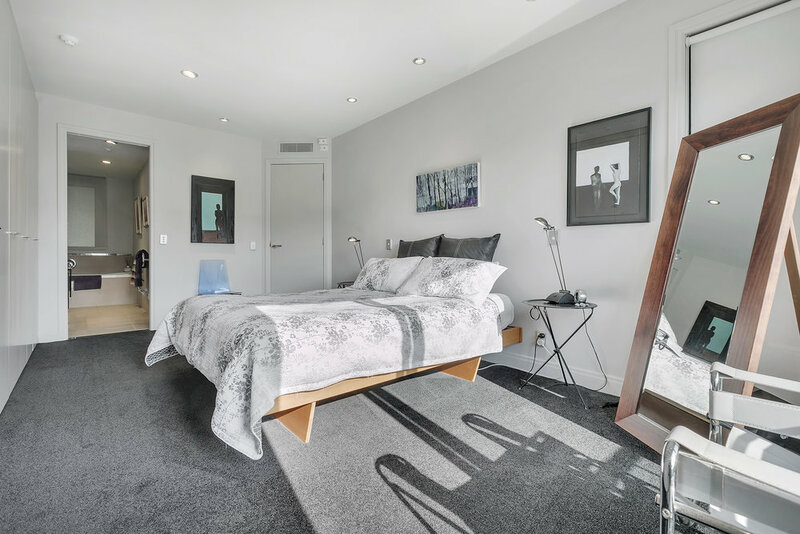 The apartment has been tastefully renovated so there's nothing to do, all the work has been done, apart from furnishing with your personal touch - your chance to create your own brand new living space. These corners units in the west block are tightly held. A rare opportunity to own one of the best two bedroom apartments in this waterfront playground. A very well run complex with strong body corporate in place. Newer PostTwo bed + study with car park for $259k!